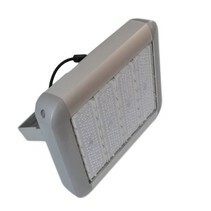 Modular LED Floodlight Rise 150W 18000 lumen 3 modules | SalesBridges B.V.
Modern flexible durable Modular floodlight can be used as one light fixture of 50W up to 6 luminaires connected together for a total power of 300W. 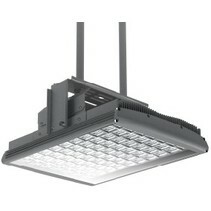 Stylish design and has a grade level of IP65 fitted with highly bright Led chips of Philips. 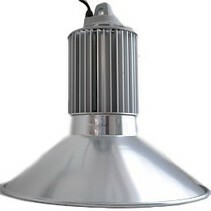 Has a lumen efficacy of 6000lm and 1 year warranty. 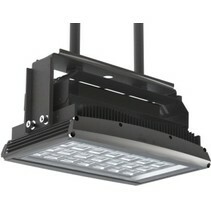 Can be fixed with bracket on the wall, ceiling and ground or hanged with metal strings. Application: commercial and residential buildings, industrial and warehouse area, indoor and outdoor use in harsh environments. For B2B inquiries please email us at sales@salesbridges.nl. For International inquiries and shipping please contact us at sales@salesbridges.nl.